Full-service auctioneer services for Charity Fundraisers to Corporate Events. Manage your silent auction with mobile bidding, online auctions or paper bid sheets. Streamline check-in and checkouts, and much more! Need a hand in throwing an event? We'll help you locate travel and event packages, determine theme, and more! 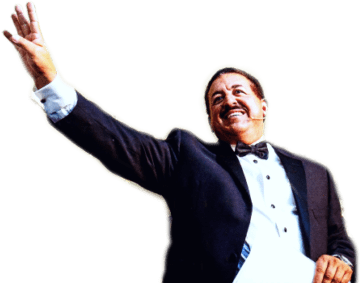 As Professional Charity Auctioneers, we do much more than just show up the night of the event and “call the auction.” Our job is to bring new ideas and procedures to your organization, increase efficiency, educate you on new technology and creative ways to increase revenue. This keeps your donors excited and happily giving their funds in support of your worthy cause. The registration and checkout is a vitally important part of your fundraising event and is the first and last impression your guest's experience. 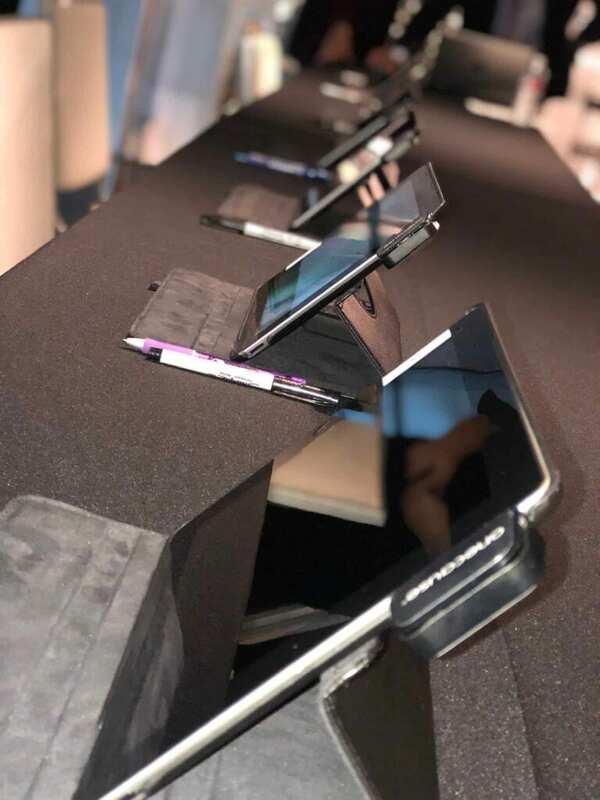 Hiring us to manage this function and your mobile bidding or paper bid sheet auction enables you to network with your guests, and create new volunteers and donors for your organization. Projecting an efficient, friendly and professional image helps your guests feel more comfortable donating money to your nonprofit because they feel you will manage their money well. "Melissa and the entire Murad team! Thank you so much! We could not do this event without your amazing support! We appreciate all your help and answering the many calls. texts and emails from us. Your happy attitude makes the whole process better. Thank you again so much!" "John did an amazing job on the auction. Everyone, including our Director of Development, was very impressed. 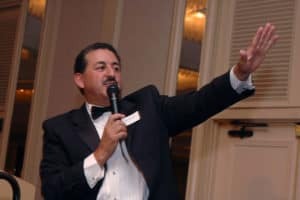 He is the best auctioneer we've had at an event by far and we'd love to work with him again next year. We truly appreciate all of the time and dedication the entire Murad team put into our event. We were certainly in good hands." "On behalf of NS and the auction committee, I’d like to thank you for contributing to the success of our event. We raised more than $195,000 for educational initiatives and more importantly, everyone had a blast! Thank you again! " As Professional Charity Auctioneers, we do much more than just show up the night of the event and “call the auction". We help you engineer your most profitable event ever and have a full understanding of your mission before we arrive at your event! 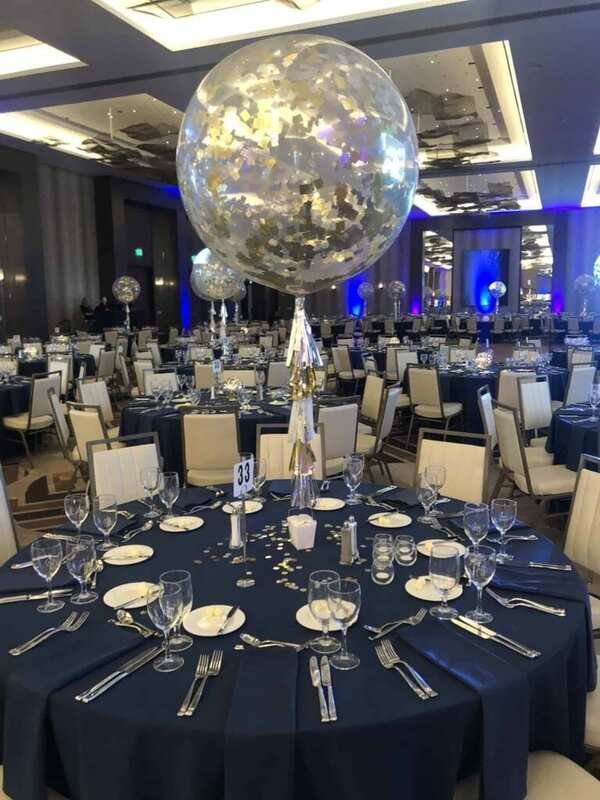 We meet with your staff and volunteers throughout the planning process to provide our expertise and increase the profits of your fundraising event. We have been providing premier service to our clients since 2000. Our experience and knowledge is leveraged to help you run a seamless event. No obligation, no cost - let's just talk through your event and how we can help take it to the next level! for your charity or fundraising events. 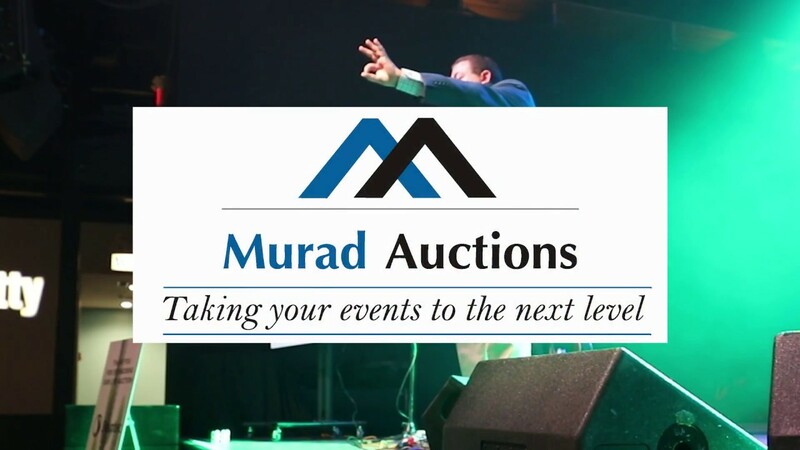 Louis Murad is a professional, full time, licensed charity auctioneer who has been helping clients in the Dallas Fort Worth area engineer successful live auctions for the past seventeen years. He and his staff of 6 auctioneers, work with nonprofits, schools and other fundraising entities, consulting and helping to increase the profits of all types of fundraising events. He is a member of the National Auctioneers Association and holds the Benefit Auction Specialist designation. He is a graduate of Southern Methodist University in Dallas, Texas.